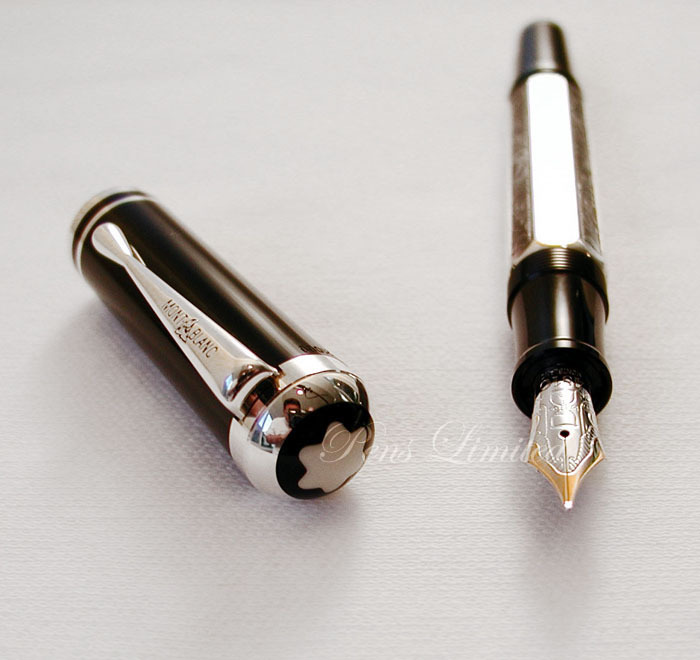 Without doubt one of Montblanc’s finest limited editions, the Marcel Proust (from 1999) has a striking hexagonal silver barrel, sterling trim, and black resin section and cap with white star. 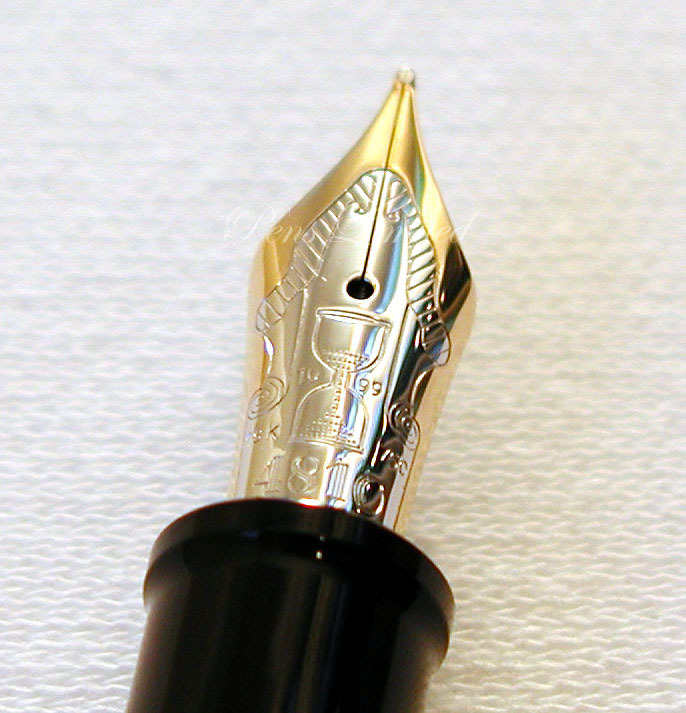 It is a pen the aristocratic French writer himself would have loved to own. 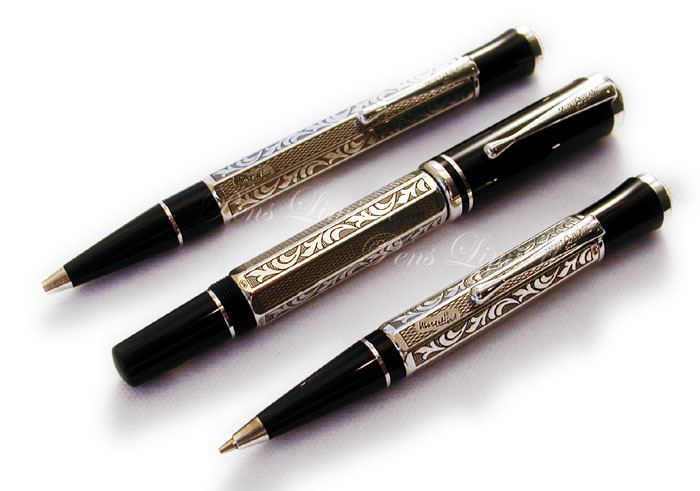 Argueably the most popular in the Writers Series, the ballpen is highly sought after yet the sets are much more rare.